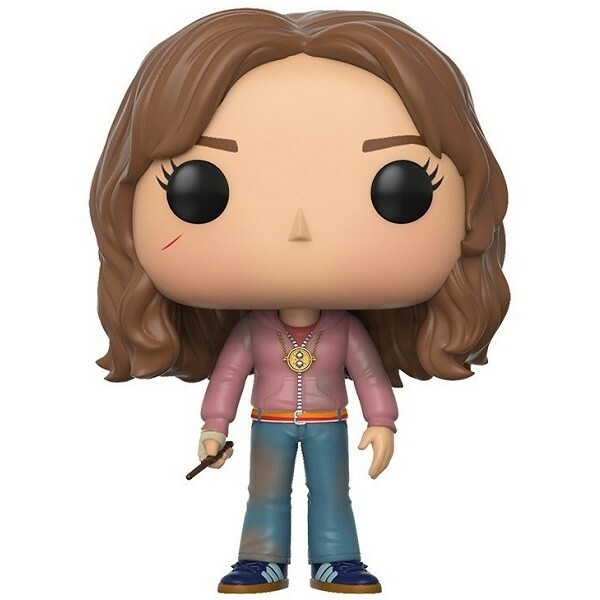 There's only one young witch who's ever been trusted with a Time Turner for academic purposes -- the indomitable Hermione Granger! 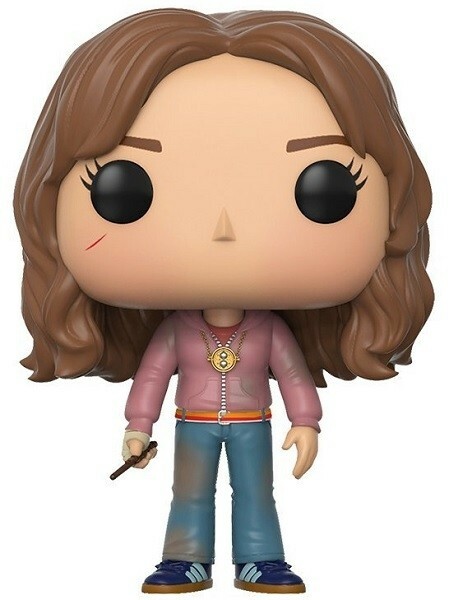 This new POP Vinyl Hermione figure depicts Hermione in her Muggle clothes with wand and Time Turner, ready to go on a rescue mission. At 3 3/4 inches, it's just the right size to display on a desk or shelf, alone or inside its collector window box. 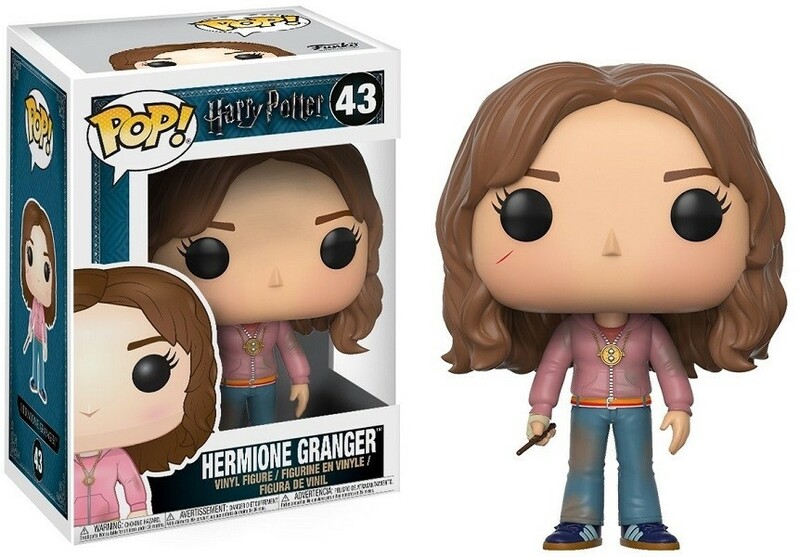 For more products featuring the brightest with of her age, visit our Hermione Granger Collection.